Based on an extensive study of biostratigraphic and strontium isotopic data from wells in the southern Viking Graben and eastern flank of the Utsira High we present an improved chronology of the post-Eocene section of the northern North Sea. Emphasis has been placed on the sandy Utsira and Skade formations. Detailed analyses of foraminiferal and Bolboforma fossil assemblages supported by strontium isotopic data from six exploration and two production wells suggest that the Skade sands were deposited mainly during the Early Miocene whereas the Utsira sands were deposited during the Late Miocene and Early Pliocene. All biostratigraphic data are presented in range charts and have been integrated with wireline log and seismic data. Strontium isotope stratigraphy has been used as an additional dating tool and has proved powerful in the sandy sections. 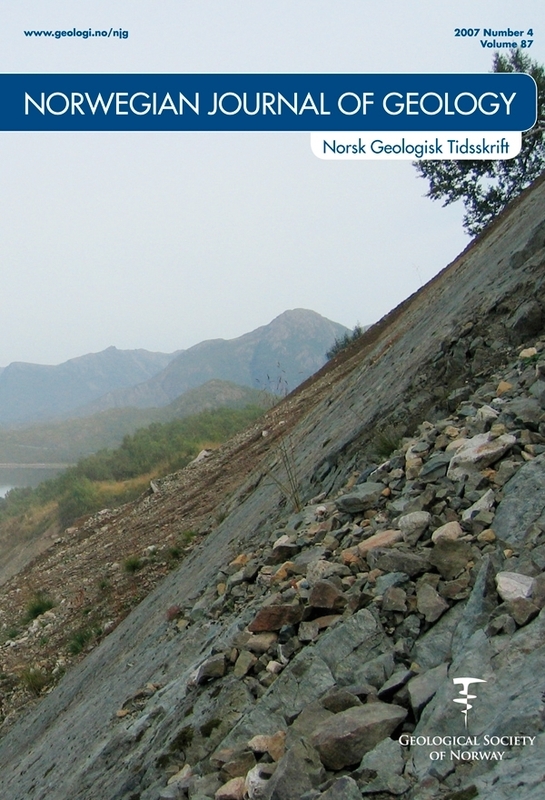 This work also demonstrates a need for an update or modification of the lithostratigraphic nomenclature of the post-Eocene succession in the Norwegian North Sea, and a proposal for a revision is presented. Tor Eidvin: Norwegian Petroleum Directorate, P.O. Box 600, N-4003 Stavanger, Norway.